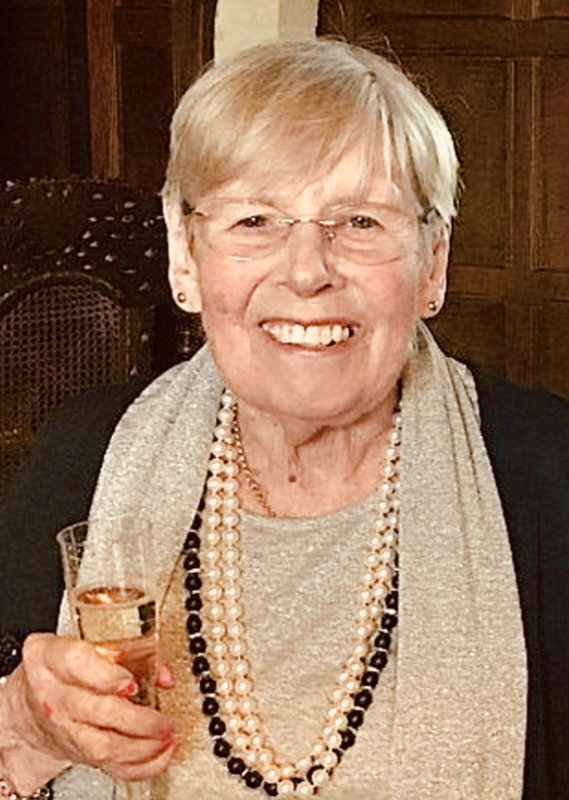 Of Corsham, passed away peacefully on the 27th November 2018, aged 87 years. Thanksgiving Service to be held at St Bartholomew’s Church, Corsham on Monday 17th December at 2.30pm. Donations in memory of Angela for the NSPCC & Friends of the RUH can be made here by clicking on the Donate button below where your generosity can be increased with the benefit of Gift Aid.